As we patiently wait for the first trailer for Iron Man 3 here's the first official plot synopsis for the movie from Stitch Kingdom. Having seen some footage from the movie already, I'm incredibly excited to see Shane Black's vision for this film. 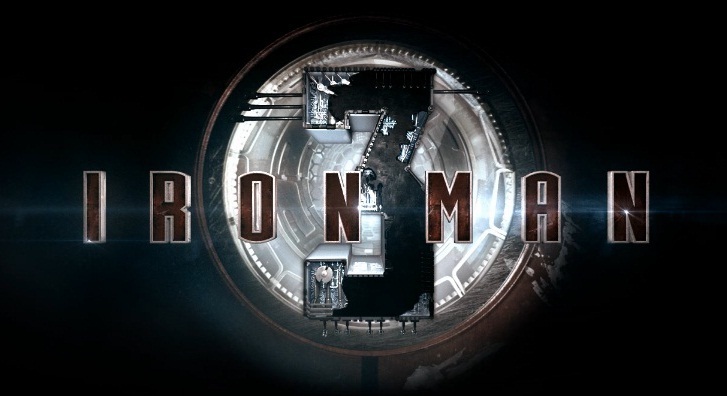 It definitely looks bigger and more intense than the first two Iron Man films. Stay tuned, because we'll post the trailer as soon as it's live!